The independent family enterprise, founded in 1973, employs a global workforce of around 180 people. REMBE has its headquarters in Brilon, in the hills of the Sauerland region (Germany), and runs eight subsidiaries to support its worldwide customers right where they are. Thanks to its short lines of communication, the company can respond quickly and find customised solutions for all applications, ranging from standard products to special high-tech designs. Its most important proprietary products and processes include the KUB reverse acting buckling pin bursting disc and flameless venting technology. REMBE has active worldwide engagements on various professional bodies and is also involved in planning and setting up international standards and regulations. Visit www.rembe.com to see why to choose REMBE. Explosion Safety – why is it so crucial? Higher – faster – further: not just the objective in sport but also in the development of industrial plant technology. 21st century machinery has long been optimised and is running at high speed. However, as plants approach their maximum capacity, the risk of an explosion also increases. Rising levels of fine particles produced by fast-running machines are one of the main reasons that the probability of explosions increased – these explosions almost always cost human lives. But even if nobody is harmed, an explosion in an inadequately protected industrial plant can still cause immense structural and financial damage. History shows that explosions in unprotected plants have driven companies to bankruptcy time and time again. After all, every day of lost production puts the company’s existence at risk. Explosion safety concepts usually enable businesses to eliminate production downtime entirely or at the very least reduce it dramatically – and with REMBE® products it is always more affordable than you think. In the case of an explosion, an explosion vent will rupture and thus protect the vessel by reducing the overpressure within it and releasing the explosion into the surrounding environment in a controlled manner. Industrial processes vary widely depending on the sector and the product. No two processes are identical. For this reason, REMBE® supplies explosion vents in a variety of different shapes, materials, temperature- and pressure resistances and many other specifications. EGV – for zero to low vacuum in spray dryers, elevators, chain conveyors, screens with light vibration, silos with mechanical filling and cyclones. EGV HYP – for hygienic applications. EDP – for low to medium vacuum and pressure cycling in vessels with pneumatic filling equipment, filters, cyclones and sieves with strong vibration. ODV – for high to full vacuum and pressure cycling. 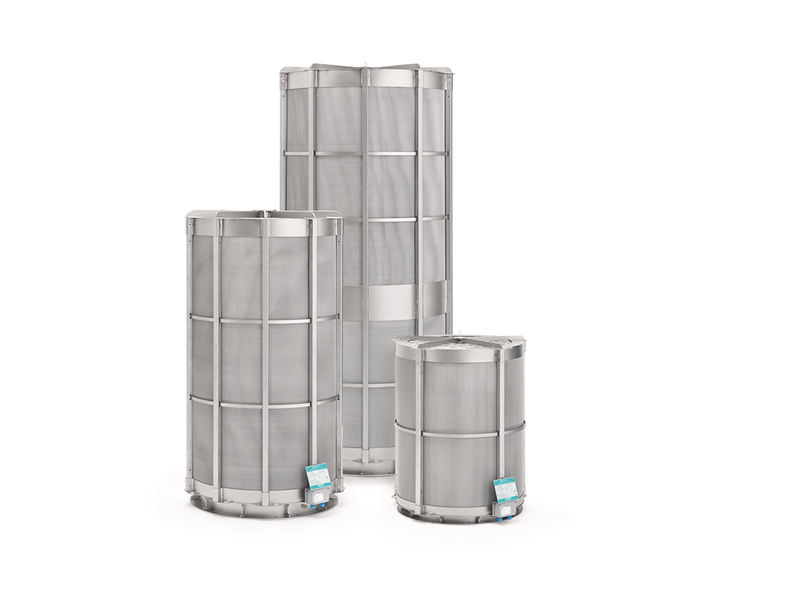 Ideal for use in applications such as filter plants with frequent jet-pulse cleaning, high vacuum or suction conveyers. 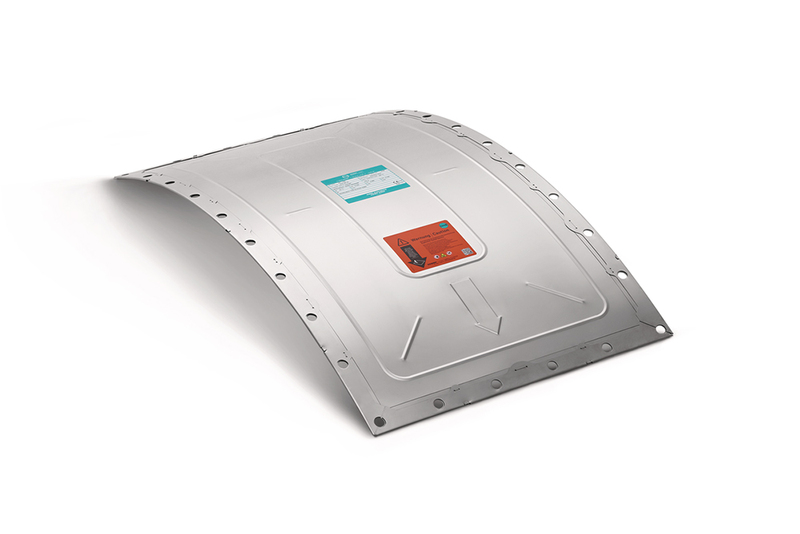 TARGO-VENT – Add-on module to limit the opening angle of an explosion vent and reduce the size of hazardous areas in order to protect people, vehicles or subsequently erected buildings. During flameless explosion venting, the flames are cooled rapidly and efficiently in the mesh filter of the flame absorber and extinguished immediately. No flames and no pressure wave exit the vessel. The production plant can now be designed to create the optimum process conditions. Likewise, the typical pressure wave and noise in the production hall are reduced to a barely perceptible minimum. 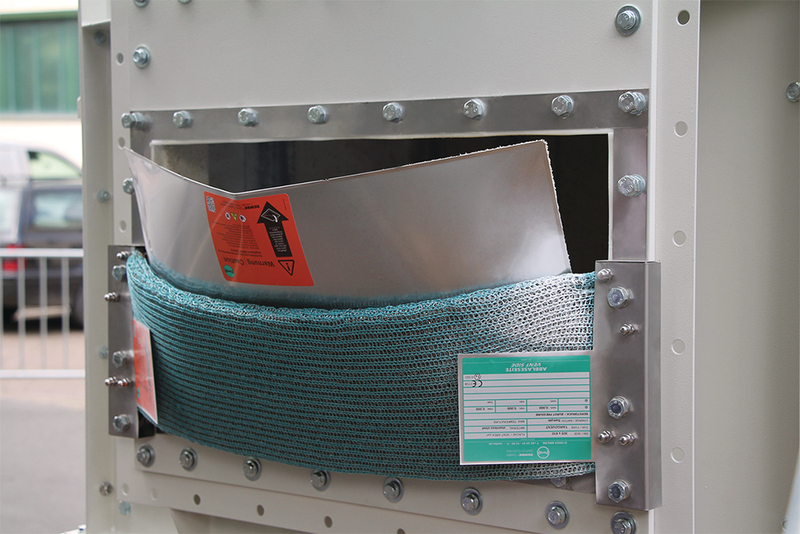 The filter design guarantees that no burned or combustible materials are ejected. This does not only reduce the consequences of the explosion, it also provides the highest level of protection for employees. Flameless indoor explosion venting consigns expensive protection systems with complicated vent ducts to the history books. Companies are once again free to focus on optimising the design of their processes and plants for maximum efficiency. This form of flame- and dust-free explosion venting is the safest and most cost-effective solution for indoor use. Q-Rohr® – flameless explosion venting for dust and gas explosions. Implements flame- and dust free explosion venting in closed rooms. Q-Box – indoor explosion venting for dust explosions. They can be retrofitted to existing indoor and outdoor equipment. In practice, many vessels, silos and devices are connected by pipes, pneumatic conveyors and dust extraction or aspiration lines. If a dust explosion occurs, the flames and pressure waves can spread through these conduits to other parts of the plant. Pre-compression and flame jet ignition exacerbate the explosion in connected vessels. The results is a series of secondary explosions that cause even more catastrophic damage. An isolation system prevents explosions from propagating and thus minimises the consequences of an explosion. It ensures optimum protection for adjacent parts of the plant. EXKOP® System – isolates plant components in both directions. Suitable for filling lines, aspiration lines, pipes, pneumatic conveyors and air intake openings. Q-Flap – non-return explosion valve which can be used in aspiration filter suction lines and horizontal pipes. 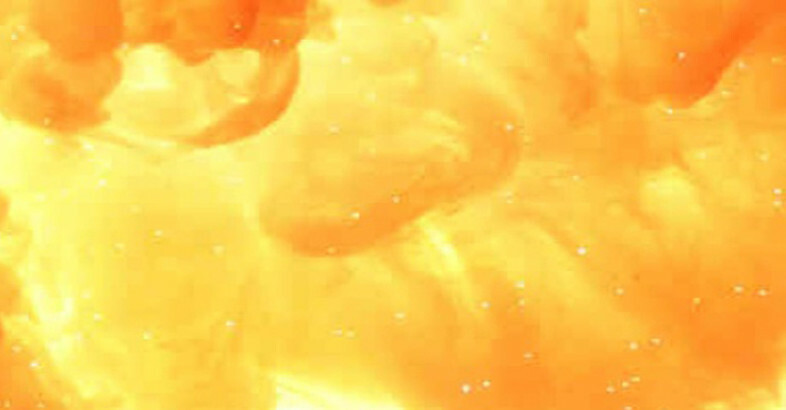 Explosion safety includes explosion suppression as well as explosion venting and isolation. This method extinguishes the explosion just as it is beginning – and well before the pressure rises to a critical level. 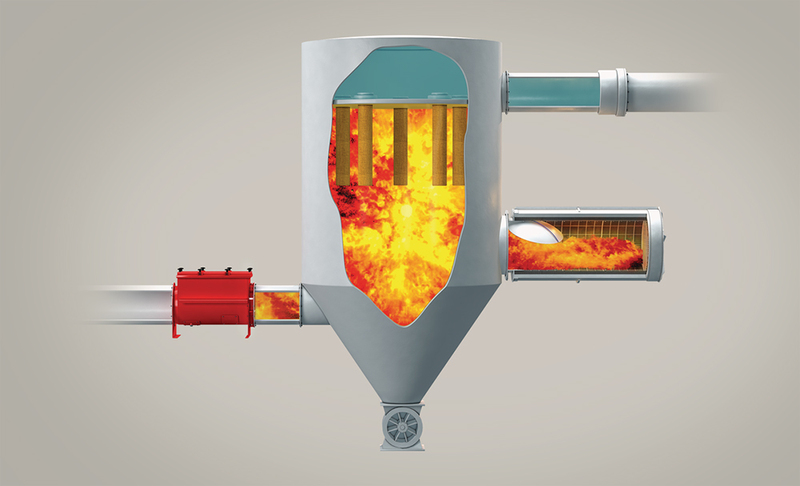 Explosion suppression systems use sensors to detect sparks or flames as they are created and instantly open connected containers of extinguishing agent. In the blink of an eye, these discharge a highly effective extinguishing powder and smother the germ of the explosion. Q-Bic – can be widely used in all apparatus, ducts and pipes for dusts, gases and hybrid mixtures in the following industrial sectors: the chemical industry, food processing, woodworking and the pharmaceutical industry as well as coal-fired power stations. C-Lever® – characterized by the highest of measurement accuracy. Suitable for the widest variety of applications as truck pre-loading or controlling and dosing tasks in the bulk goods processing industry. UNIBAND® – single idler belt scale with stainless-steel weighing frame and a fully encapsulated, laser welded strain gauge transducer. 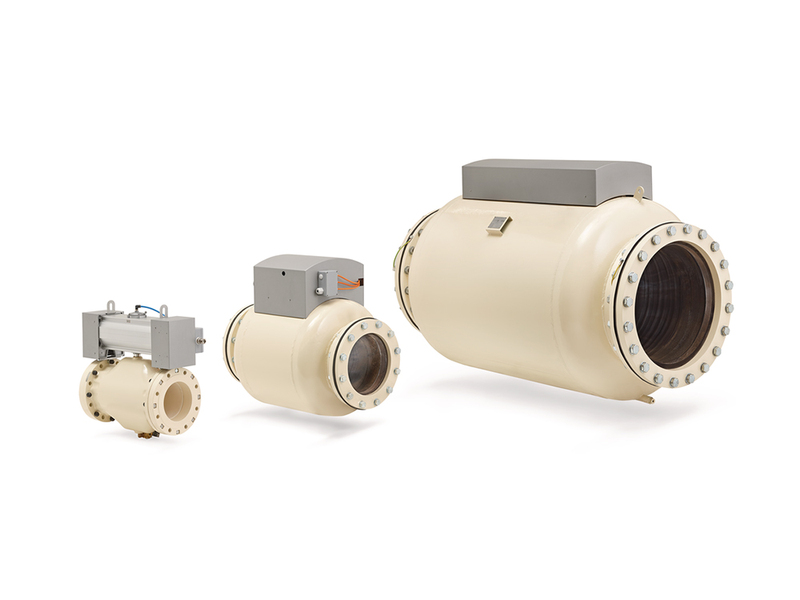 MicroFlow – detects conveyed bulk and solids in horizontal and vertical metallic pipes. It has a programmable output for flow rate control. Our products are manufactured according to the latest, up-to-date international standards for management systems, pressure equipment and explosion safety devices. As well as prioritising quality and reliability, we attach major importance to eco-friendly technologies, manufacturing processes and compliance with standards. High-quality materials from controlled sources ensure that our products have exceptionally long lifetimes.